When you’re driving, your phone goes through some serious hardships: from being banged around throughout your commute, being sat on, or just falling out of the coffee cup holder on to the floor, it’s no wonder your phone is starting to show some wear. 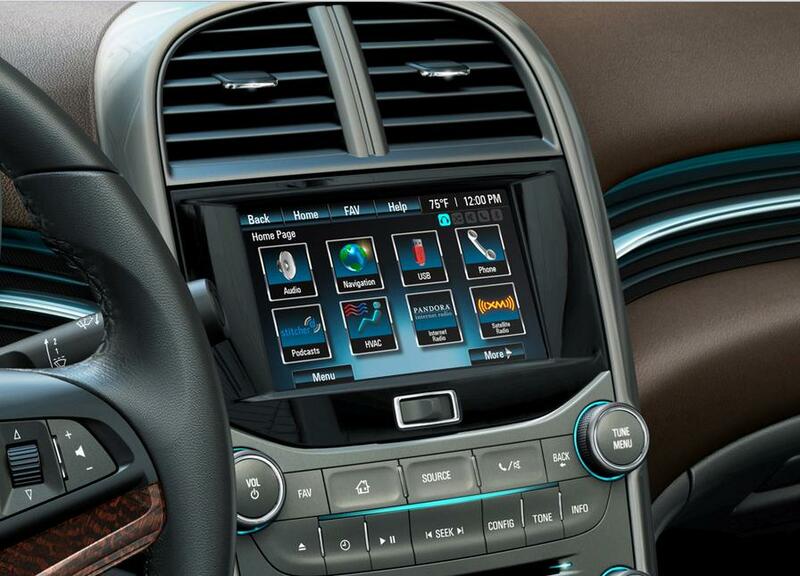 With our Chevrolet lineup, worry no more: these are vehicles made to give your phone a little TLC. Set your smartphone free: Give it access to wireless from anywhere with OnStar wifi. Passengers can check email, stream media and play games. Add some music to your commute: listen to your smartphone’s music and playlists or favorite radio station apps (Stitcher, Tunein) using MyLink. Got an older phone? You can stream audio from ANY smartphone that supports Bluetooth Audio Streaming. Call a friend and stay in the know: Pair your smartphone and address book with MyLink before your drive. Need to make a call? Just tap a button on your steering wheel and say a command to make a call. BONUS for 2016’s: Is your smartphone overheated? Treat your smartphone to an active phone cooling bed to soothe those heated batteries. Find out more about Active Phone Cooling Here! We hope this list helps you and your smartphone get along better during your commute. Thanks for reading! Bob Bell Chevrolet of Bel Air is dedicated to serving all of your automotive needs. For us, “customer service” means making your car buying experience as easy and enjoyable as possible. View our inventory or visit us to take advantage of features for your smartphone and more!